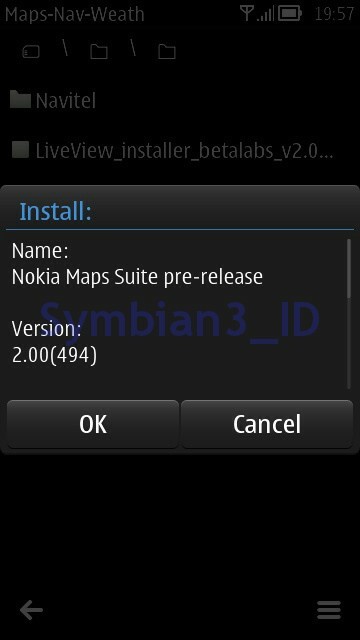 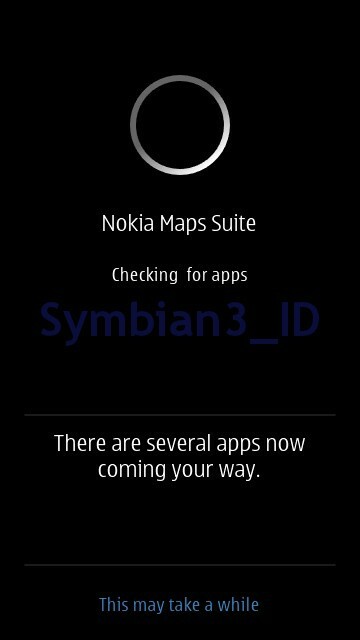 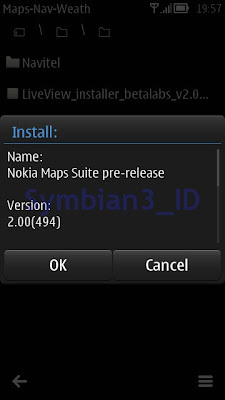 Quick update for Nokia Maps Suite beta from Nokia Beta Labs team. 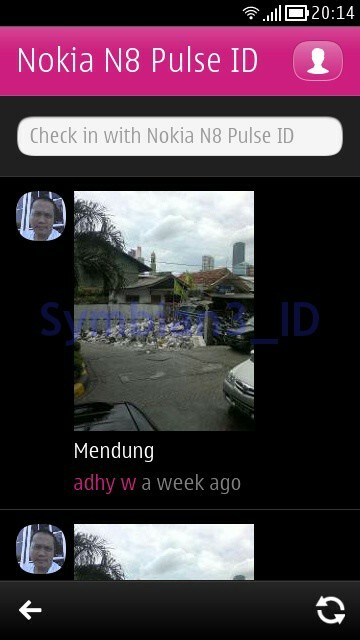 Nokia Places - Discover places around you. 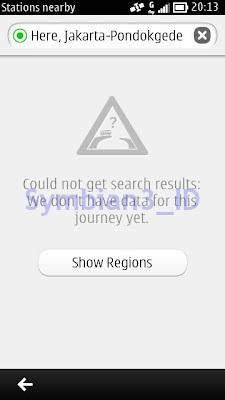 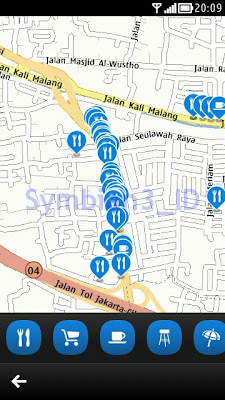 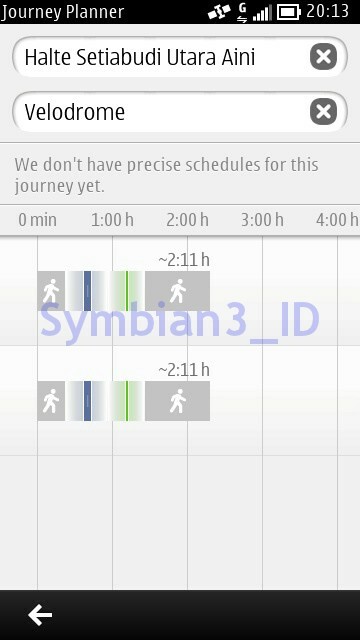 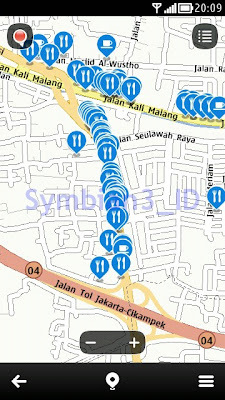 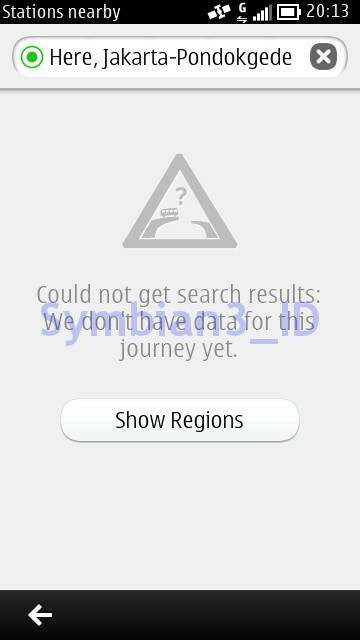 Nokia Public Transport - Plan your journey from here to there easily. 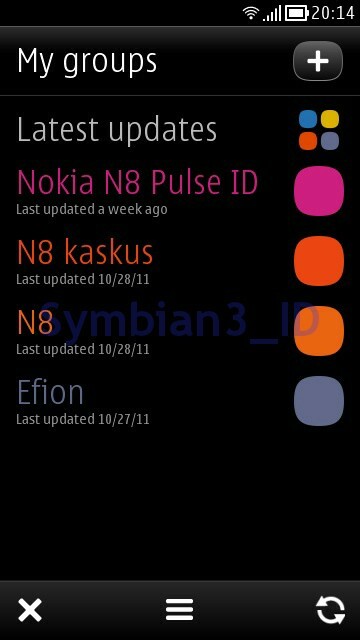 Nokia Pulse - Privately share and discuss your location, photos, and more. 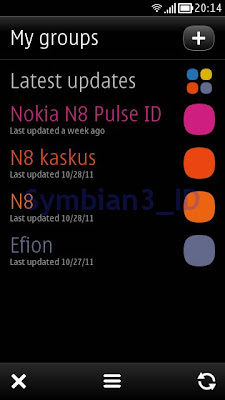 Login – fewer Nokia Account login prompts. 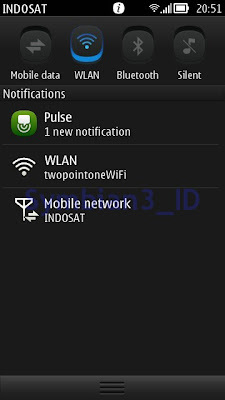 Notifications – more reliable push notifications. 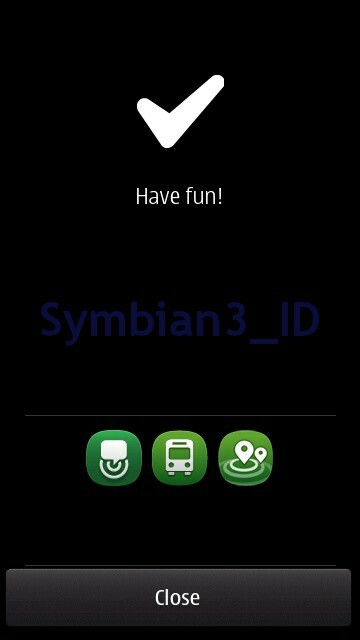 Keyboard – various bug fixes including stuck CAP lock, frozen cursor, delete key stops functioning, and we also added split-screen feature. Interoperability – compatible with latest versions of various Qt components, especially important because the latest Store client available this week uses a new version of a dependency that is not compatible with the previous Pulse v0.91(6). 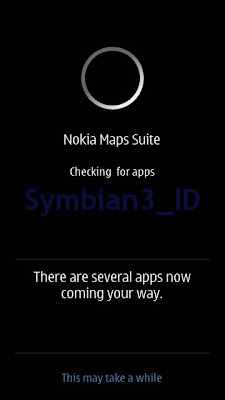 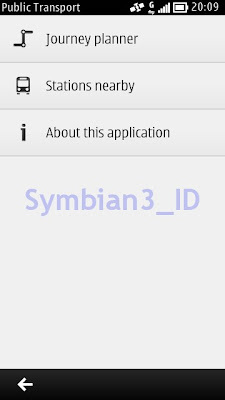 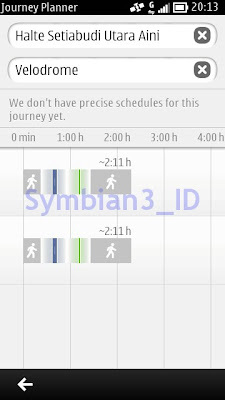 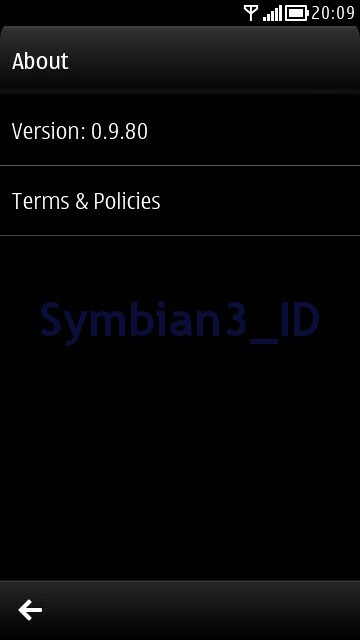 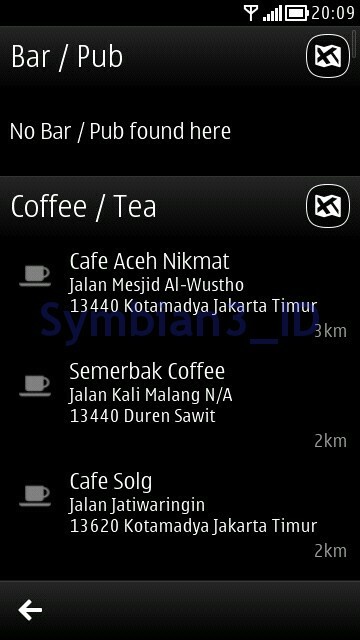 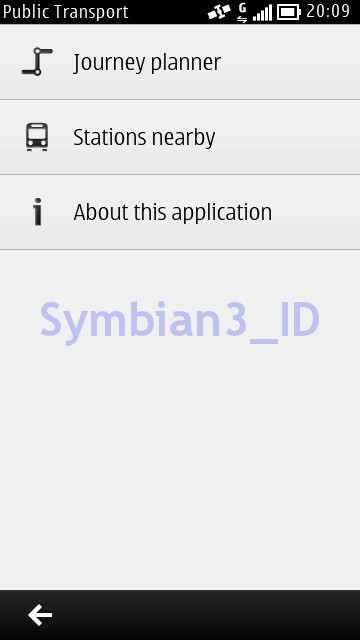 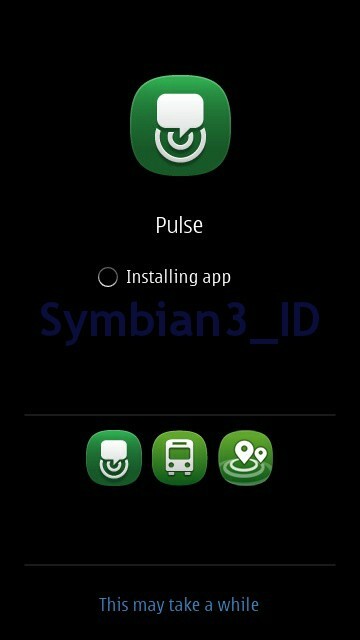 We strongly recommend that you update to Symbian Anna before trying to install.